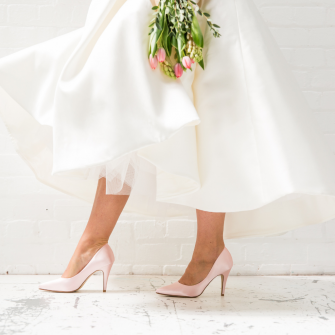 Once you get the ring, the real planning can start…your brain will tell you pick a venue, but your heart will send you running to your nearest bridal boutique to drool over their tulle. 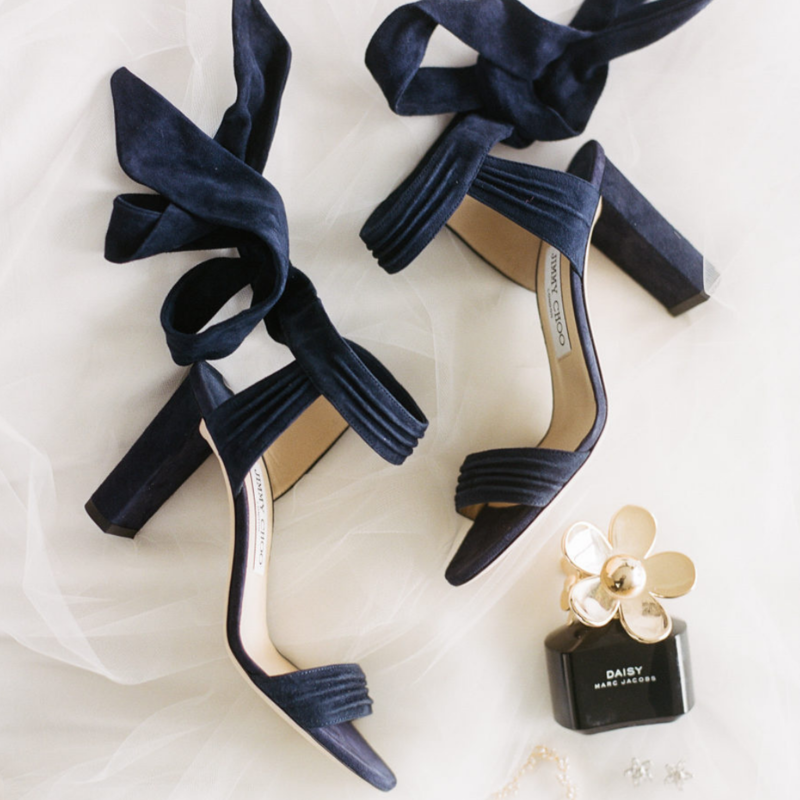 After you find your perfect dress, you will need to find all the right accessories. 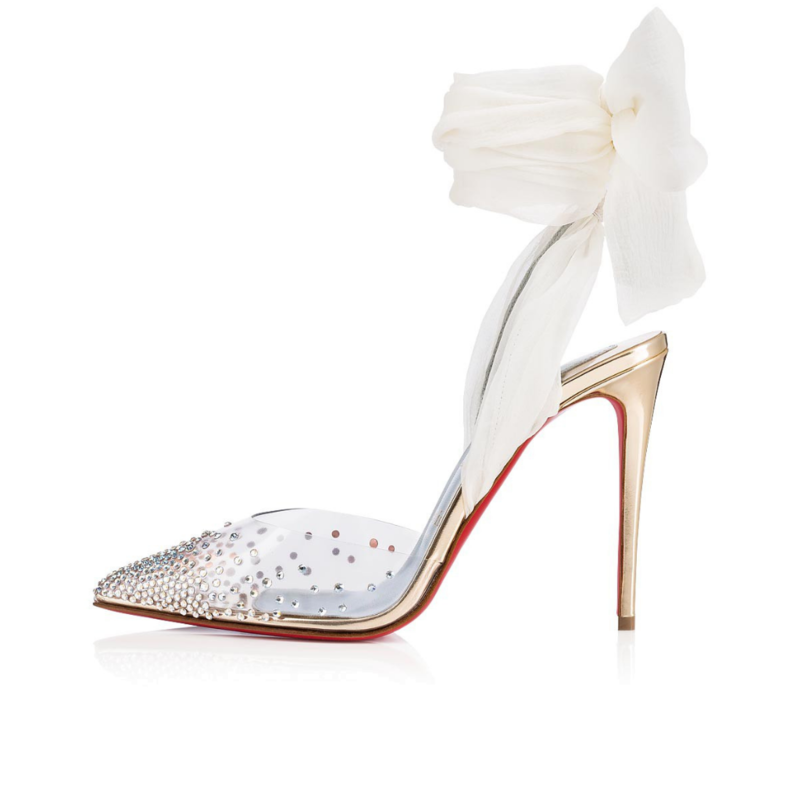 One of which are the shoes to accompany your steps down the aisle. 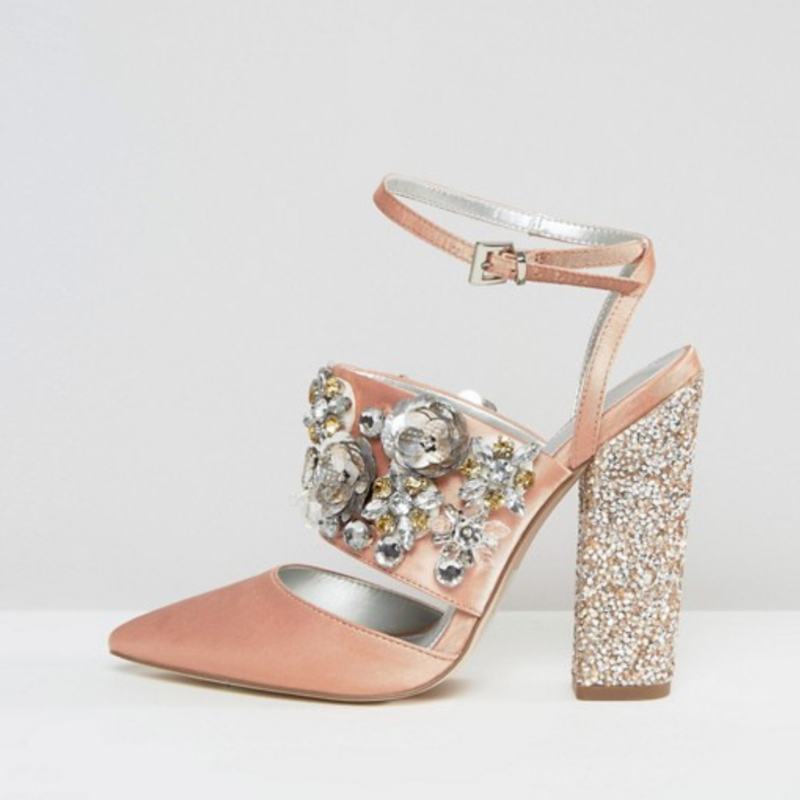 First things first: they need to be the most comfortable shoes ever because you will be walking, standing and dancing. But now, you have to decide on a style. 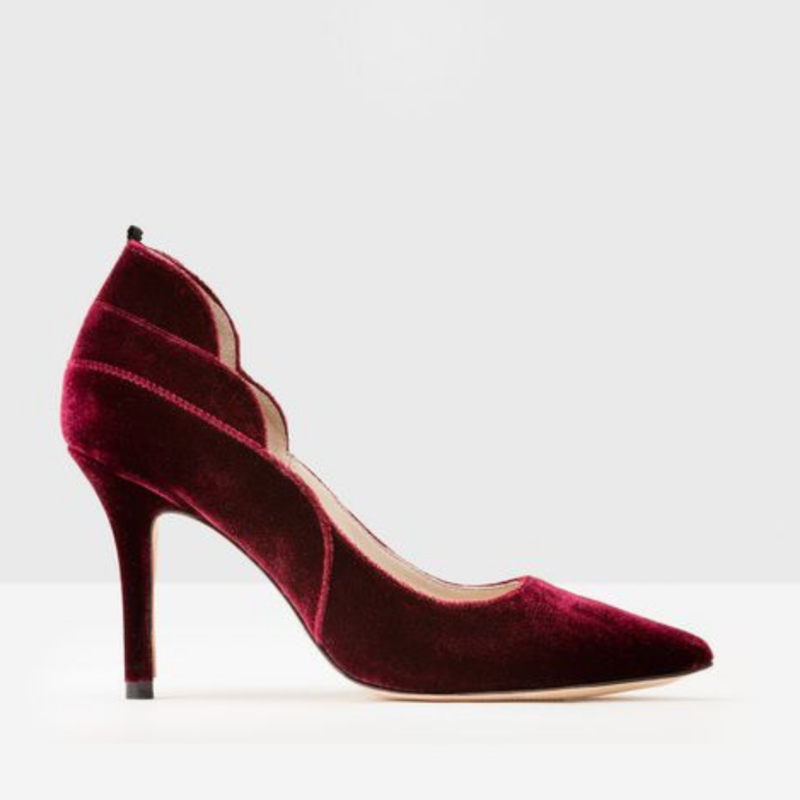 You will not be spending a lot of time on your feet, so put comfort first and make sure that the shoes are something that you feel good wearing and confident walking in. These are some important steps you’ll be taking, so make sure to have the right support for your feet! So walk tall ladies! 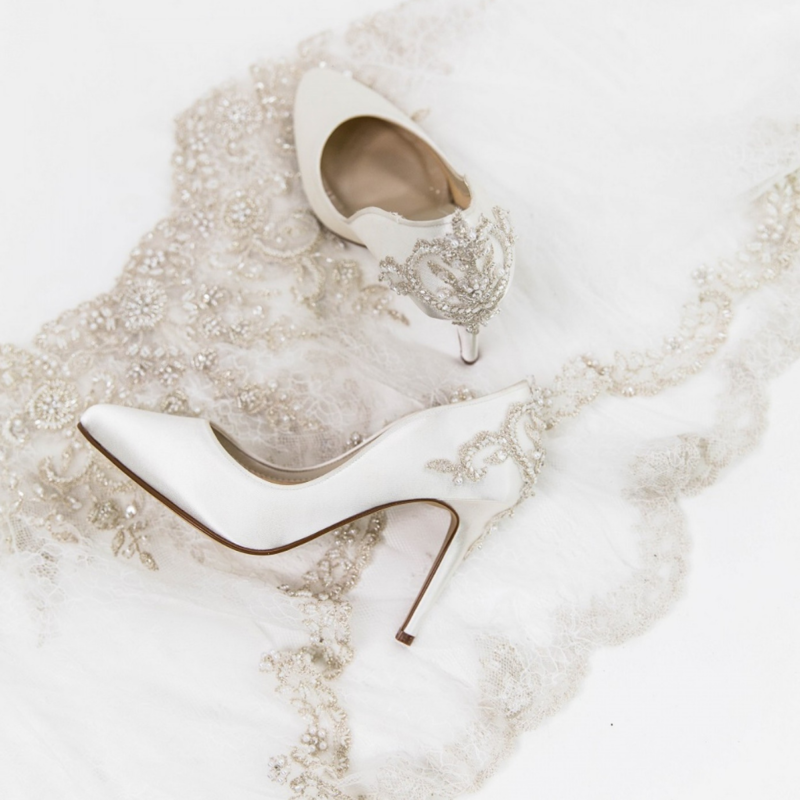 Sometimes brides opt for a very simple wedding dress to let other details of their outfit do all of the talking. 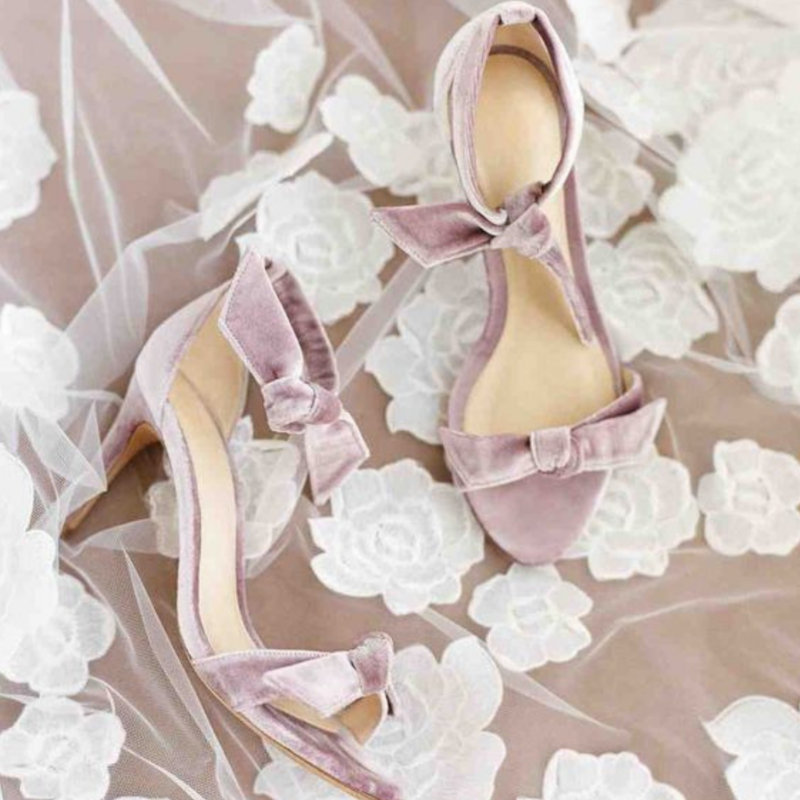 If you want that detail to be your shoes, then choosing something like the beautiful Badgley Mischka shoes, decorated with jewels, rhinestones and crystals. There is a reason why classics have stayed classics for a long time, and they are something that you can always fall back on. 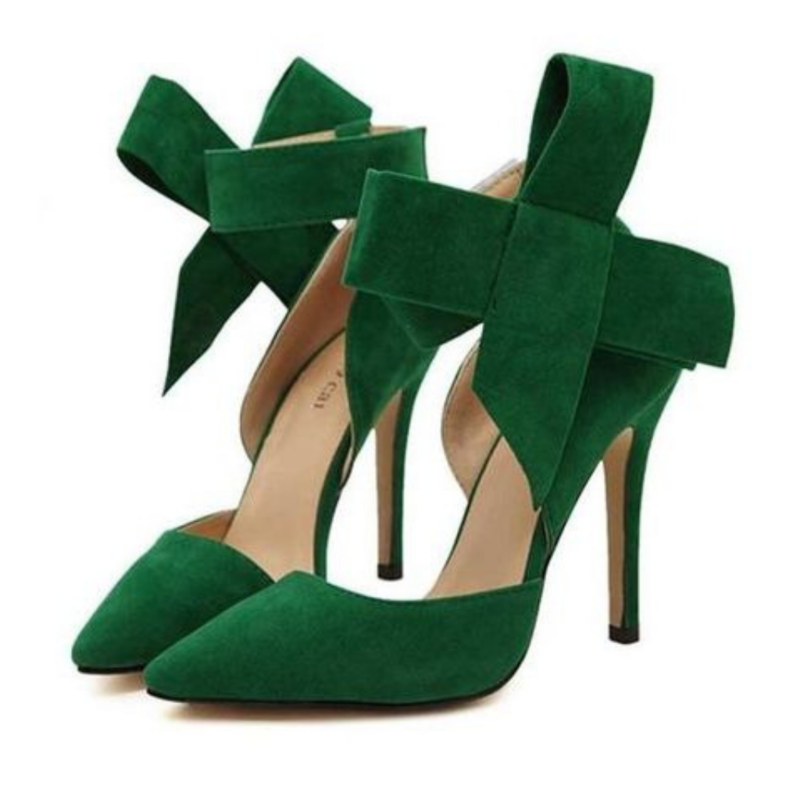 You can match it to the colour and even material of your dress, and you can get some character with the shape of the shoe, height of the heel and other details. 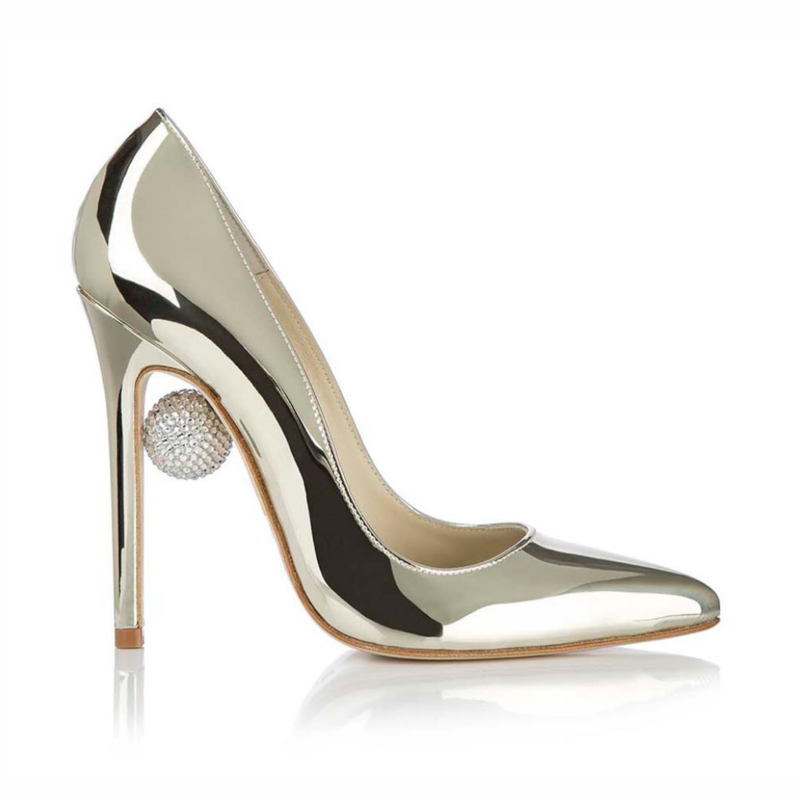 Who says you have to wear white? 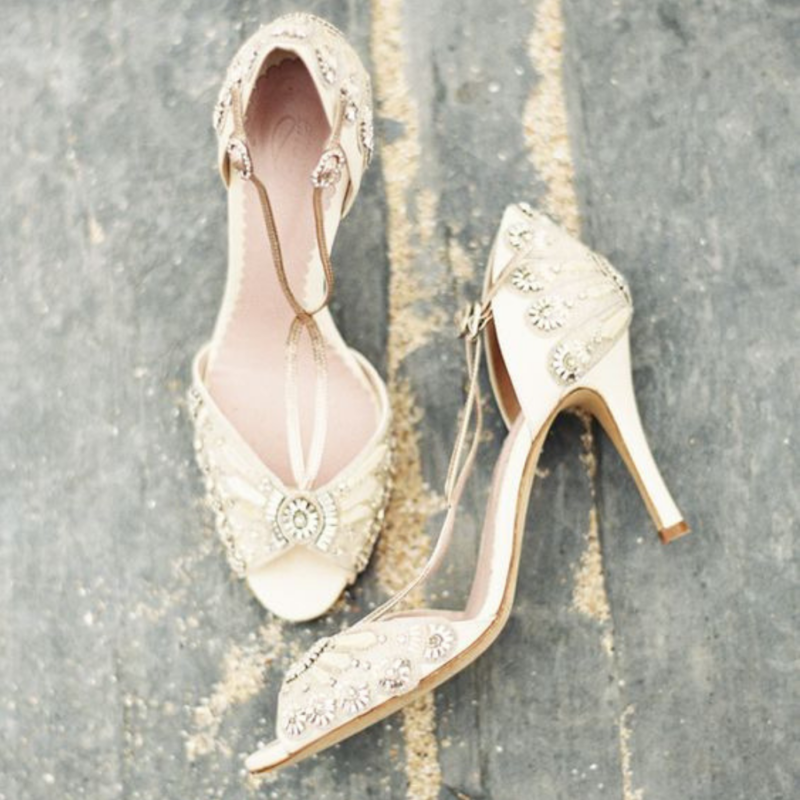 One of our favorite bridal accessories trends is the metallic shoe. 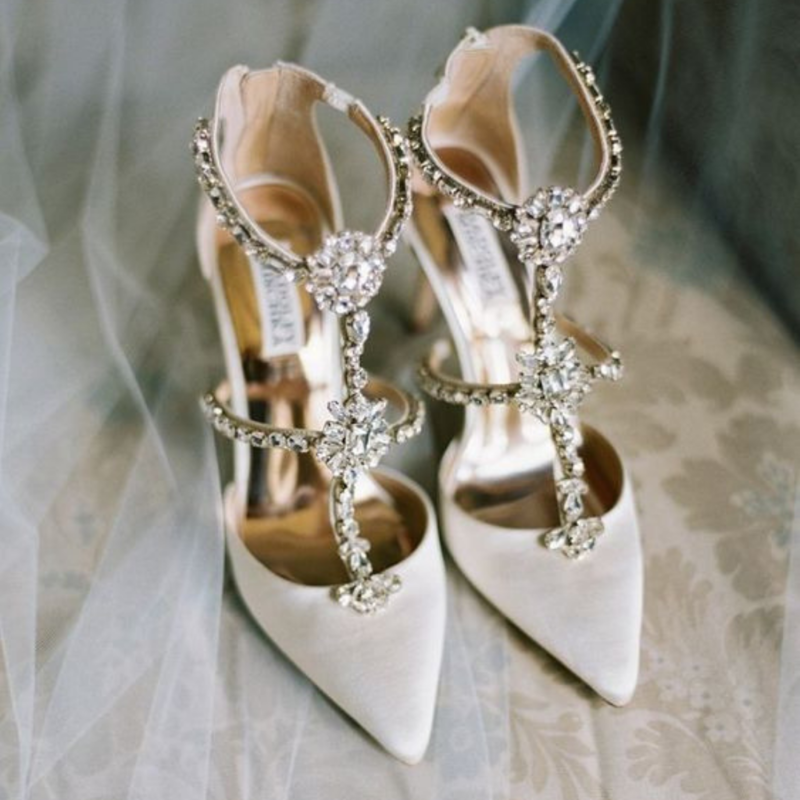 Whether it’s a barely-there strappy sandal or a statement heel with lots of sparkle, a metallic shoe is the perfect complement to a wedding dress. 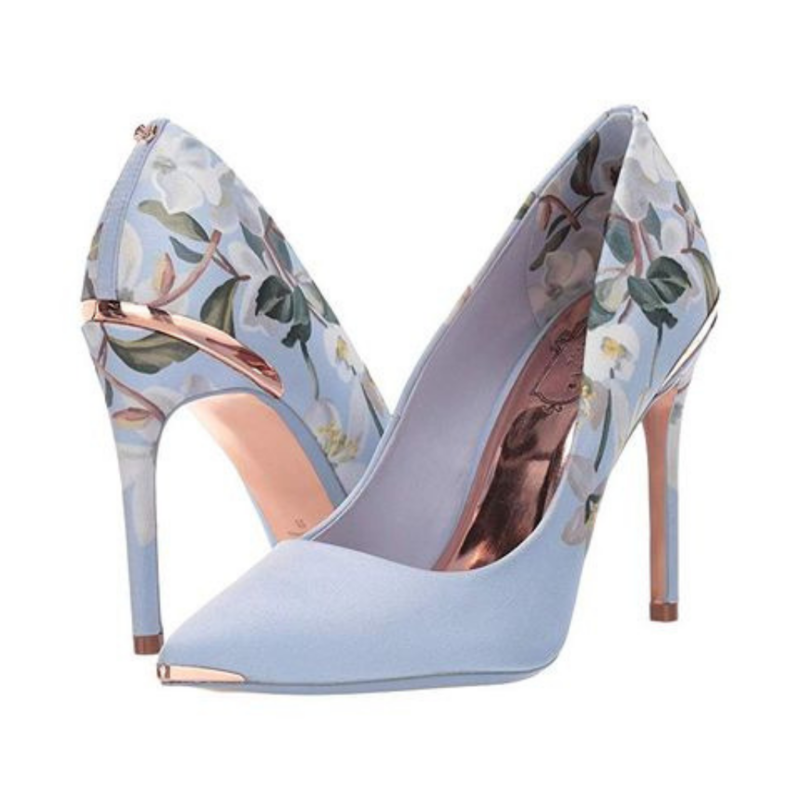 You can really experiment with your personal style when it comes to your shoes, think bold blues and racy reds. You can match the colour to your future spouse’s tie or the themed colour of your wedding. It is also a great way to tie together another part of the outfit, like a headdress, jewellery or jacket. 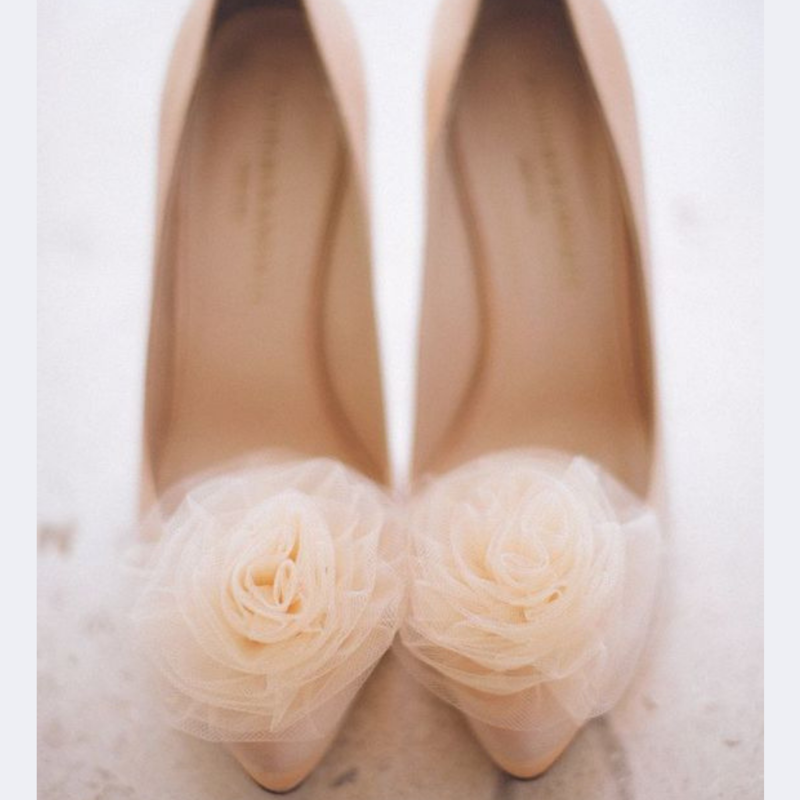 Don’t forget ladies…unlike the wedding dress, you can be clever and get something you can wear again! 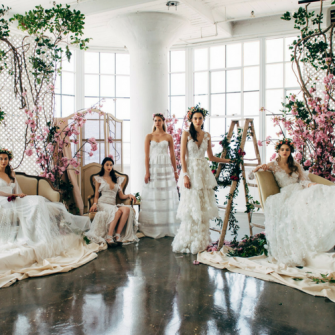 If you haven’t found your dream dress yet, check out our fabulous bridal directory!